Dr Niall McCarthy was born in Ennis and graduated in 1992 from University College Cork. 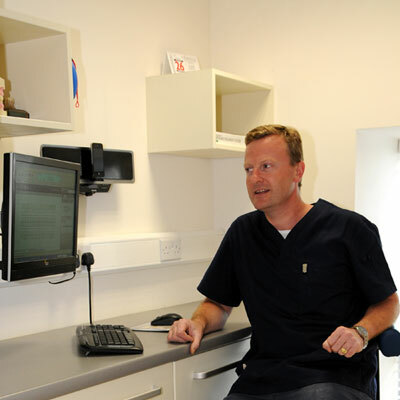 He established The Burren Dental Practice with Dr. Brian McCabe in April 1997. In 1999, he founded Harbourside Dental Clinic in Kilrush. 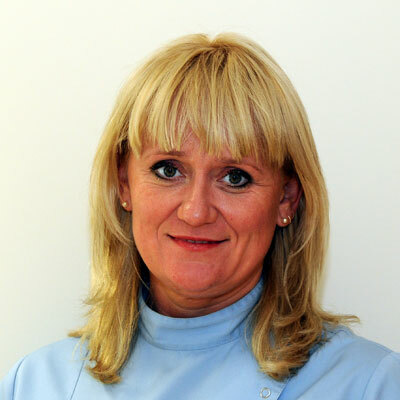 He has recently been re-elected to the governing body of the prestigious Irish Faculty of Primary Dental Care and has lectured to post graduate dentists in the Dublin Dental Hospital. He is one of the few dentists that has passed exams for membership of both the Dental Faculty of Royal College of Surgeons in London and membership of the Faculty of Dental Surgery at the Royal College of Surgeons in Edinburgh, Scotland. Both qualifications are awards of excellence in dental practice from two of the most respeceted medical colleges in the world. He is dedicated to updating his skills and attends courses nationally and internationally every year to keep abreast of the latest techniques. He has attended numerous dental training courses in such disciplines as cosmetic dentistry, dental prosthetics and endodontics. He is a founding member of The Clare dental study group, an academic group that meets on a regular basis to promote further education for dentists locally. He is a regular contributor to the local printed media on dental matters. 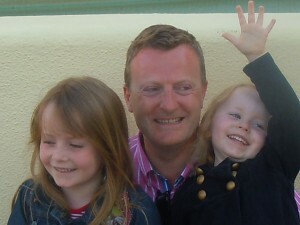 He is married to Miriam and has two young daughters. His interests are keeping fit, fishing and horseriding.